Are questioners born or made? What happens to the “born questioners” when they enter school at 5 years old? Do they become “unmade questioners”? Or maybe we should be asking this: What can we do to ensure that by the time all students leave high school, they’re proficient at asking questions? 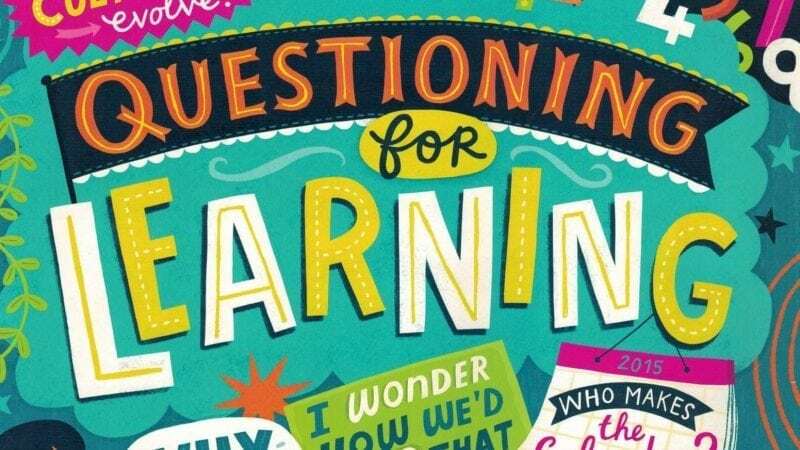 The problem is, as one teacher told us, “getting students to ask questions feels like pulling teeth.” So how can teachers transform that feeling and create classrooms that come alive with questions? It requires two simple changes.